Using the body brush to groom the stable-kept horse. Grooming equipment (l-r) Sponge, plastic curry comb, body brush. (Second row): Metal curry comb, sweat scraper, rubber curry comb, dandy bursh. (in front): mane comb and hoof pick. To keep your body brush clean use the metal curry comb to remove excess hair and dust the body brush has gathered. NEVER use the metal curry comb on your horse/pony. Quartering your horse involves folding backwards (or forward) the rug so your horse is not just left fully without the rug at any one time in cold weather. An example of a grooming kit bag to keep all the grooming kit supplies together neat, tidy and clean. Other options such as grooming kit boxes are available. 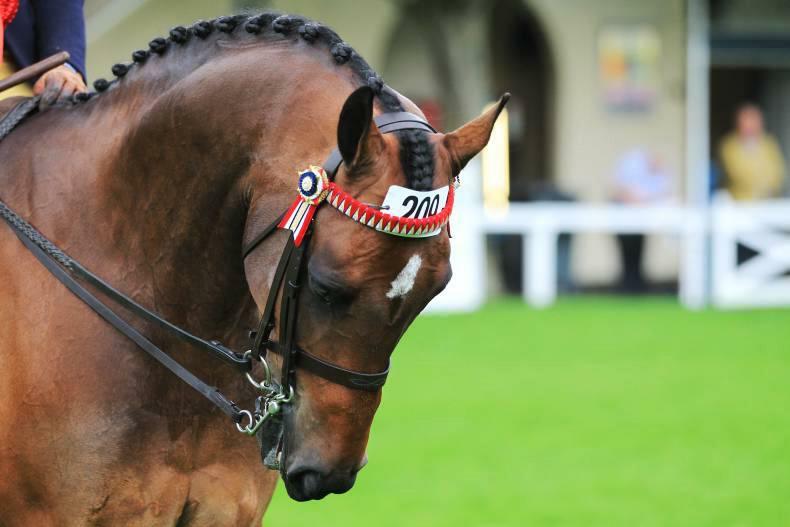 When using your mane comb on the forelock, always stand to the side of the horse and never directly infront of them so the horses is aware of where you are. 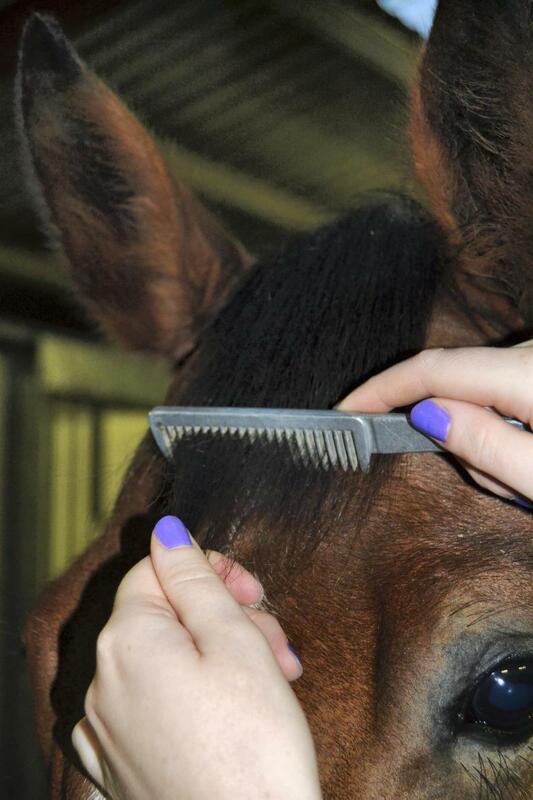 GROOMING is the hygienic care given to a horse. The level of grooming required depends on the horses living environment, workload and health status. 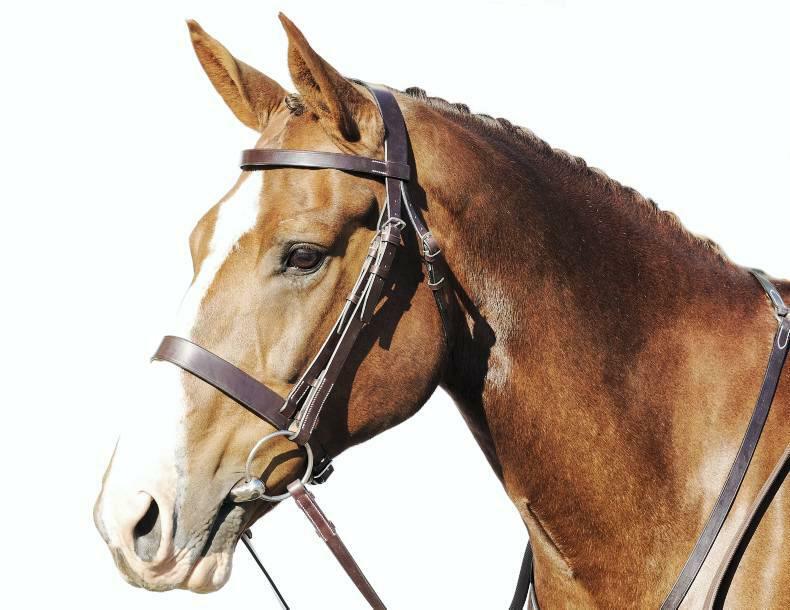 • Spending time and building a bond with your horse or pony. Grooming is an excellent way to become familiar with any usual lumps or bumps thus allowing new problems to be noticed. • Grooming promotes health and improves circulation in the horse. It cleans the horse and improves his appearance. 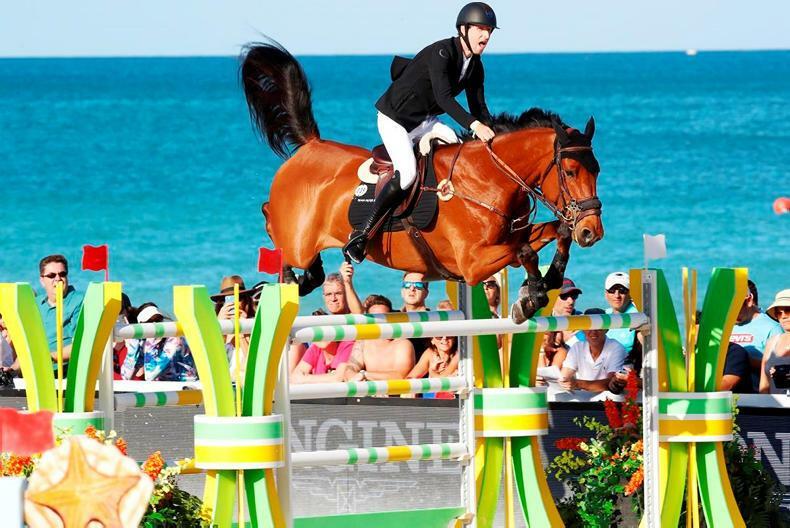 • It improves the horses muscle tone and in turn his fitness. 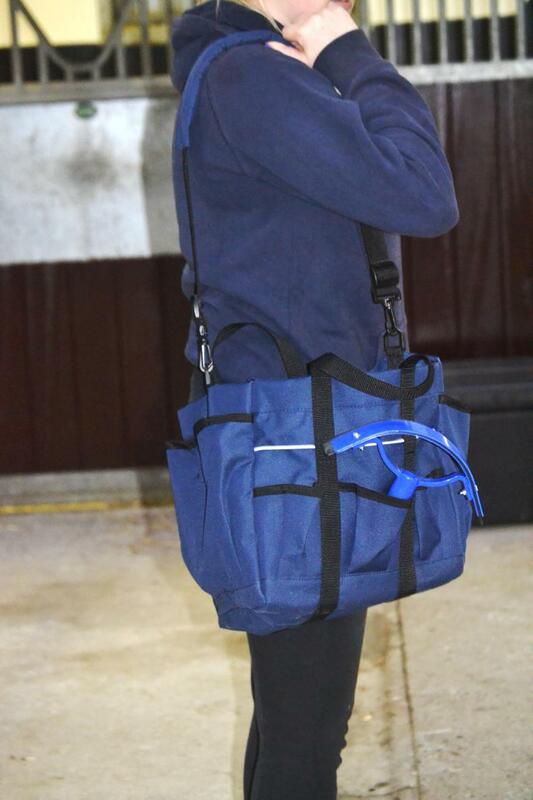 • Prevents issues such as girth galls or sores from tack rubbing against a dirty coat. 4) Do not brush your horse if he is wet. Allow him time to dry off by either walking him in hand/on a walker or if he is in the stable by putting on a cooler rug. Grooming equipment (l-r) Sponge, plastic curry comb, body brush. (Second row): Metal curry comb, sweat scraper, rubber curry comb, dandy bursh. (in front: mane comb and hoof pick). 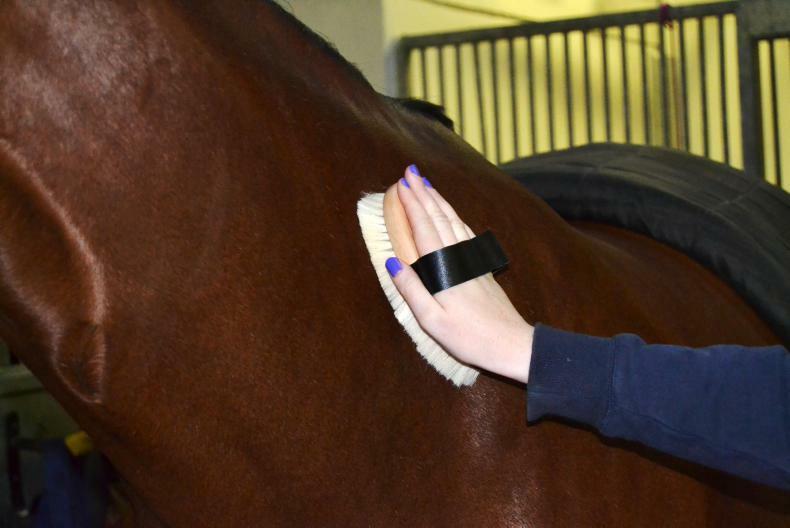 Body Brush: This brush can be used on all body parts of a stabled horse. It can also be used on both the mane and tail. Note: A body brush must not be used on a horse living out full-time as it removes essential oils in the coat that are necessary to keep the coat waterproof and keep the horse warm and dry. 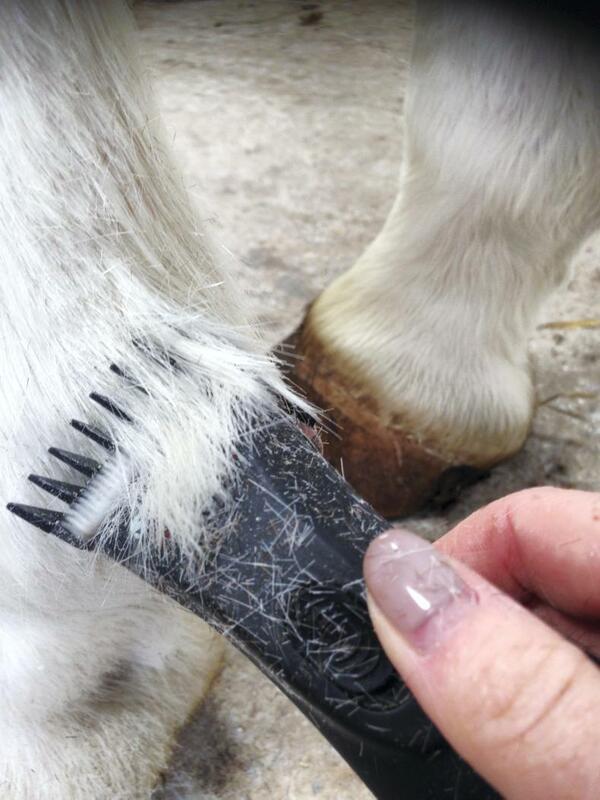 Dandy Brush: This brush can be used on an unclipped horse to remove mud and sweat. Do not use it on the horse’s head, mane or tail, or any bony, sensitive parts of the horse. Sponges: Sponges are an essential part of any grooming kit. Ideally you should have three small sponges, one for the eyes, one for the nostrils and one for the dock. A larger sponge is useful for bathing/sponging down the horse after riding. Sweat scraper: This is used to remove excess water/sweat from the horse’s coat. Always use the sweat scraper in a motion that follows the lie of the hair. Mane comb: This is used to comb out the mane and to assist when plaiting. Rubber curry comb: This piece of equipment is used in circular motions to remove grease and sweat from the horse’s coat. It can also have a massaging effect. It is very useful when removing excess hair in the springtime. Metal curry comb: The metal curry comb should never be used on the horse's body. This grooming tool is primarily used for cleaning and removing dust from other brushes. I would recommend that after approximately three strokes with the body brush the metal curry comb is then used. Plastic curry comb: This brush can be used as a replacement for the metal curry comb. Keep your grooming equipment in a suitable container. All items should be kept clean – this is to help stop disease from spreading. Quartering the horse: This is the initial groom of the day, when using this method the rug is left on the horse, to keep them warm, the rug is folded over the part of the horse that is not being groomed (see the picture below). Quartering should only take 10 to 15 minutes. An example of quartering the horse. Brushing off: This is usually the final groom of the day. This should take 10 to 15 minutes. 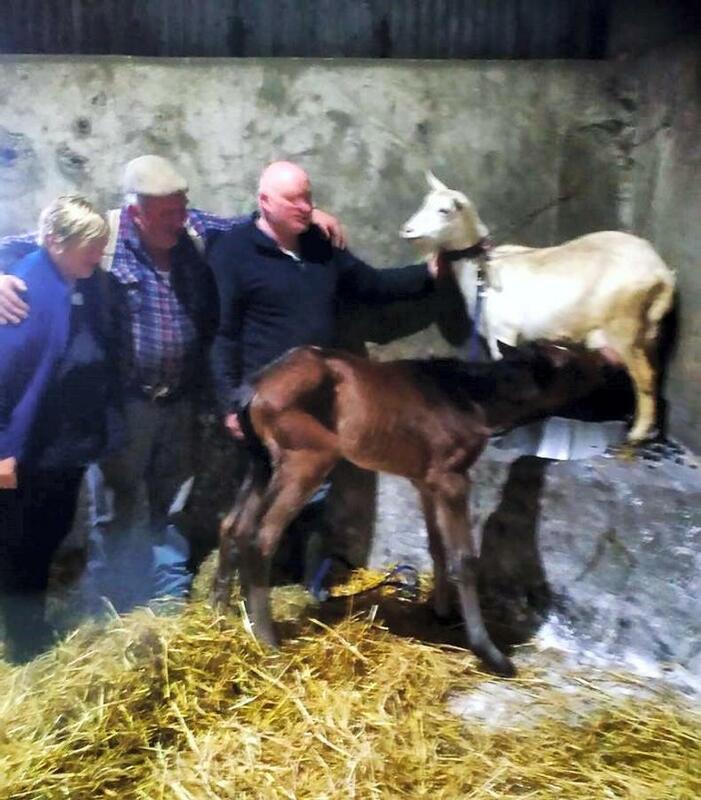 Afterwards, ensure that your horses’ rugs are resting correctly and his stable is prepared for the night. After-work care: It is very important to allow the horse to gradually cool down to his normal body temperature after he has been exercised/competed. 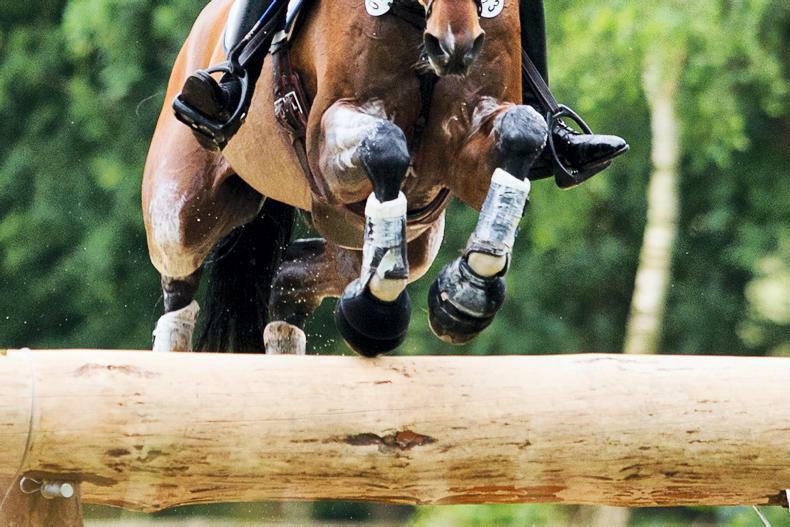 The weather plays an important role in how to cool down your horse correctly. 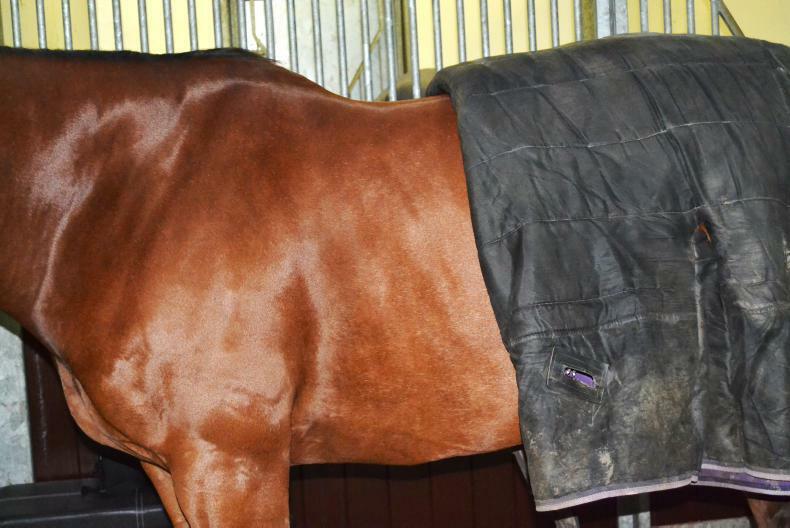 A cooler rug can be put over the saddle if it is cold. 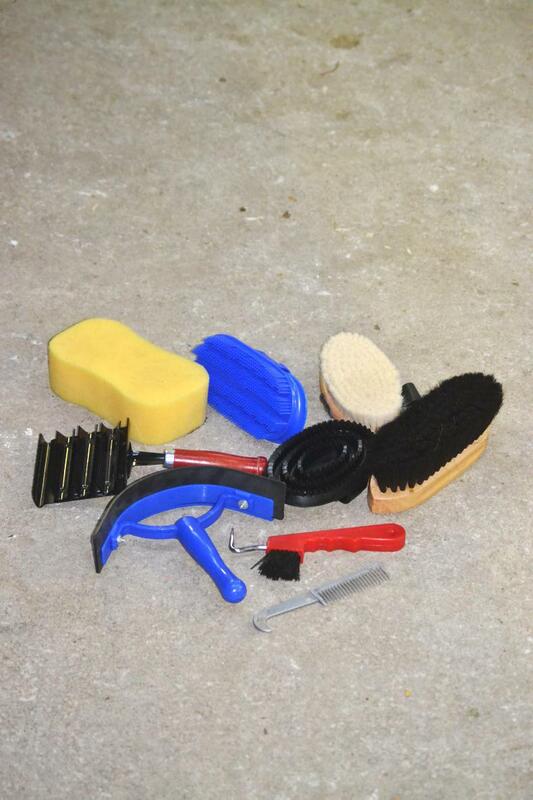 Use a damp sponge to clean any sweaty areas and use the sweat scraper to remove any excess water from the coat. If horse’s legs are wet and/or dirty then hose them down and dry them thoroughly.